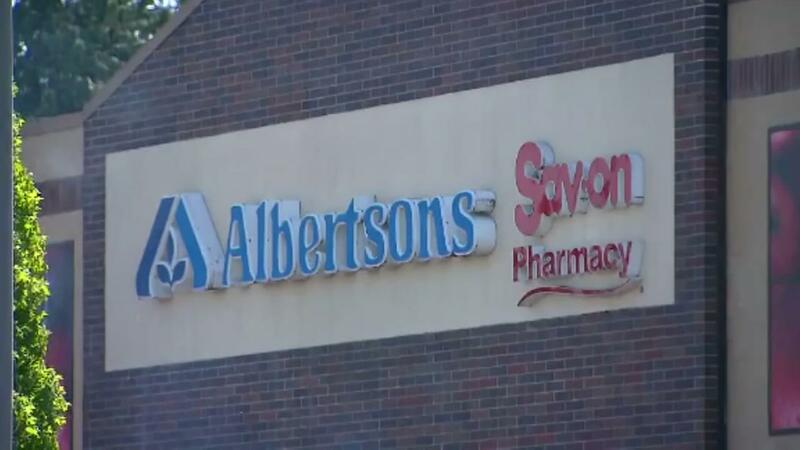 A shopper from Albertson says she's been trying to help a woman pay for her purchases, but she claims the cashier would not allow it, reports KOIN-TV. Your complaint is now viral on Facebook. "No" is the answer Jacki Carroll receives from an Albertson cashier as she tries to help another buyer. "I was just impressed that she would say something like that," Carroll said. "There was a lady in front of me, a black woman who paid for food." Jacki says the woman used WIC vouchers for basic necessities like fruits and vegetables. The federal aid program is for a low income pregnant women, women who breastfeed, and children under five years. "This cashier was just rude to the woman, so I just said and said" I pay "and she said very" no. "I mean, she raised her voice and said, no." Jacki says the woman just gave up, took what she could eat and left. "And when I got up, I said, 'Well, did you try to protect me from someone who might be an ordinary customer abusing the system?' She says," No, she gets one free guide. She gets her purchases for free. She does not need anyone to help her. "I said," That's very judgmental of you. That's not okay. You know you have to have more compassion for the people, "she said.
" So I hit He also feels that the buyer deserves an apology. "People deserve dignity and respect, and that's what we do All should show, "she said. A spokesman for Albertsons says they are proud of good customer service. They apologized for the incident that is still under investigation. They are also reminding employees that every customer is a welcome guest.